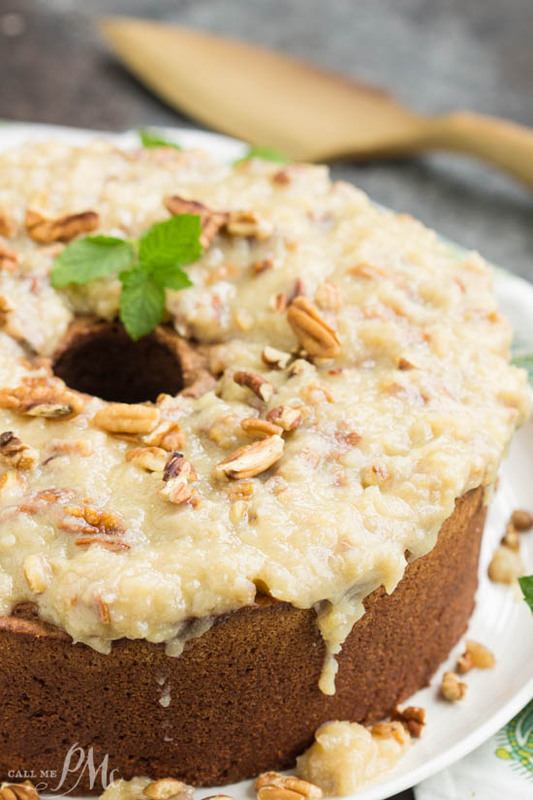 Not your traditional German Chocolate Cake, my German Chocolate Pound Cake with Coconut Pecan Frosting recipe is full of rich chocolate then topped with a sweetened coconut and toasted pecan icing. If this is your first time here, welcome! 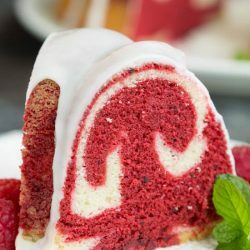 I started reviewing Pound Cakes a couple of years ago. You can find them all here. 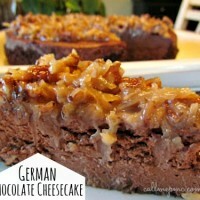 Today I have a German Chocolate Pound Cake with Coconut Pecan Frosting recipe for you. 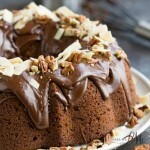 This chocolate pound cake has real chocolate in it, a bittersweet baking chocolate to be exact. My other Chocolate Pound Cake has cocoa powder and is lightly chocolate flavored. This one is much richer. As well, I topped the cake this time with a Coconut Pecan Frosting. The icing is basically a caramel sauce, melted and cooked butter and sugar. 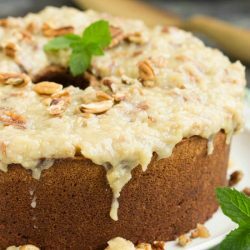 When this mixture thickens sweetened coconut and pecans are added and stirred in. German’s® Sweet Chocolate, German Chocolate, is a dark baking chocolate created by the Walter Baker & Company employee, Samuel German (hence the name), who developed the chocolate in 1852. … It is sweeter than semi-sweet chocolate and contains a blend of chocolate liquor, sugar, cocoa butter, flavorings, and lecithin. 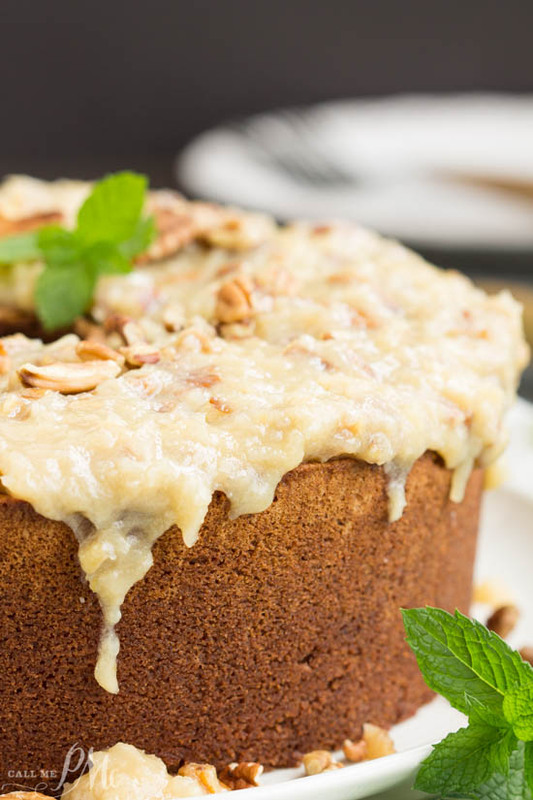 This cake has a small crumb with a very smooth and dense texture. That’s dense, not packy. 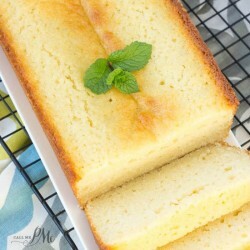 Dense is good for pound cakes. 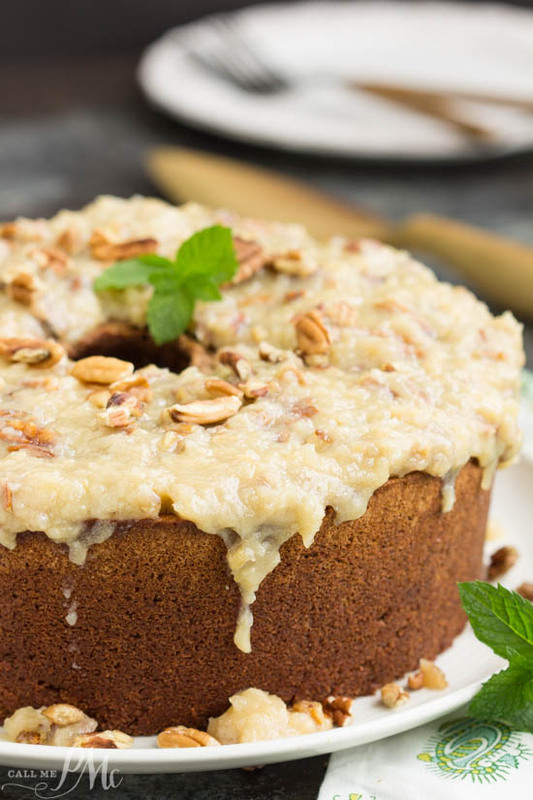 If you like a sweeter cake, the frosting is wonderful on this cake. If you like the taste of a sensationally and not-so-sweet chocolate cake, you may not want the frosting. Either way, it’s a very good cake. 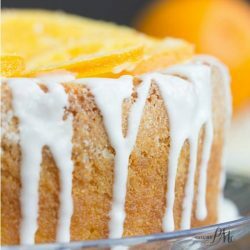 I’ve found pound cakes and chocolate cakes make great desserts when entertaining at potlucks and church socials. This cake checks both boxes! Enjoy! 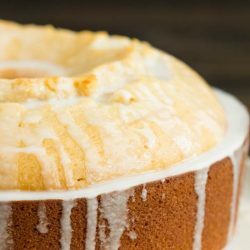 Coat 10-inch bundt pan with solid vegetable oil or butter. Slowly mix in cooled chocolate until incorporated. Loosen around edges with a knife before inverting on a serving tray. Combine milk, sugar, egg yolks, and butter in a small saucepan. Cook and stir over medium heat until mixture thickens. Be patient, it will take about 12 minutes. Stir in coconut, pecans, and vanilla. 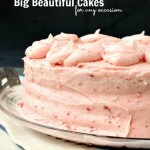 Whisk by hand or beat with an electric mixer until frosting is cool and thick enough to spread. 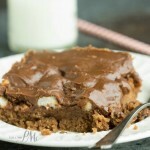 What brand of bittersweet chocolate do you use since you don’t use the German Chocolate baking bar?. Brands do make a difference, I think. Also, could this be baked in a 9 by 13 for ease of serving at a pot luck supper? If so, how long? 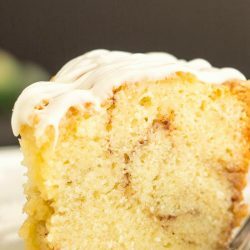 Could this be baked in a 9 x 13 pan? and if so, how long? what do you use for solid vegetable shortening?? Looked in two stores and could not find. Thank you. 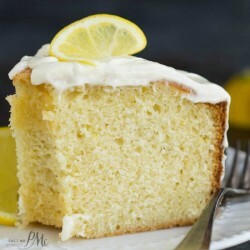 I went by your recipe and cake was very, very dry. Good taste by so dry.Ice made it better..Teehee! Are you sure to cook it 300 degrees for 90 minutes? I want to try it again.